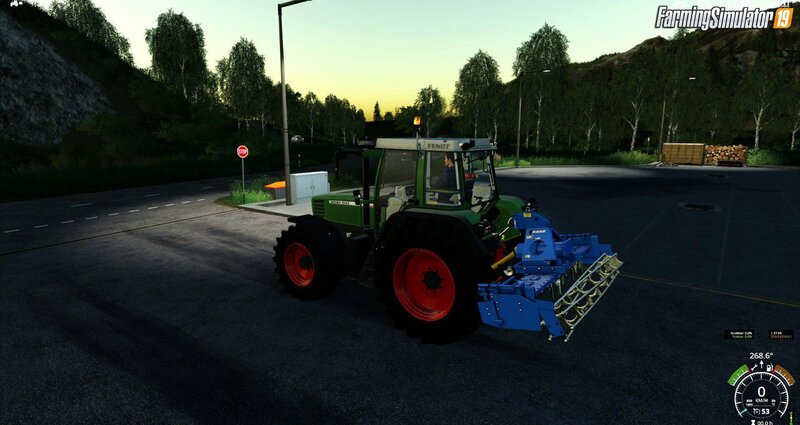 Mod Rabe MKE 300 v1.3 by MB-Trac_Power for FS19 | Farming Simulator 19 game. The raven rotary harrow from the LS19 edited something. 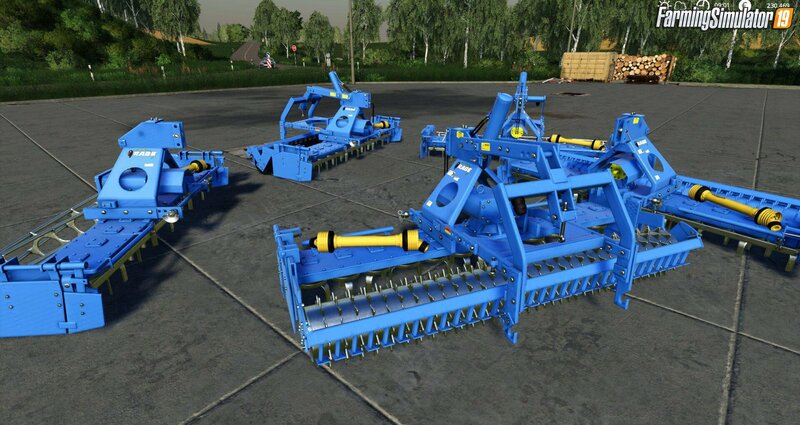 The drill-lift and an additional tooth packer roller were made configurable, furthermore a color or material choice was added to the Zahnpackerwalze and it was a socket for the use of electrically assisted attachments behind the harrow attached. Likewise, the excavation height was adjusted and the wear or soiling time shortened a bit. 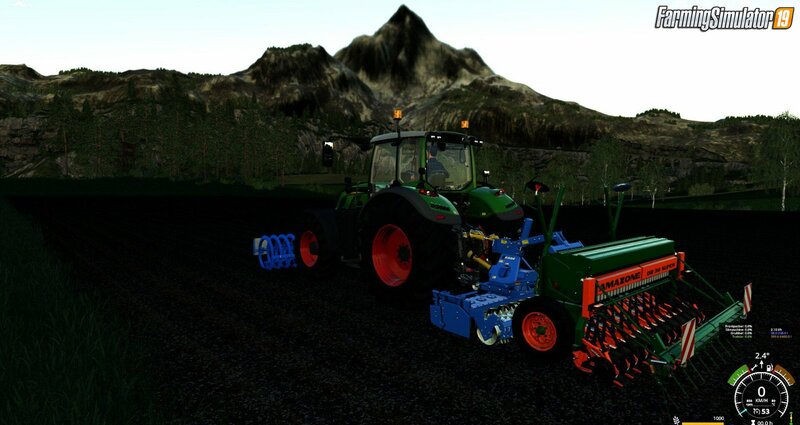 Installation instructions for «Rabe MKE 300 v1.3 by MB-Trac_Power for FS19» - Your first action will be to download the archive using the appropriate button below. Mods on our site are virus-free, and 99.9% have any extension other than “.exe”!